Three Flags, a photo by tf_82 on Flickr. 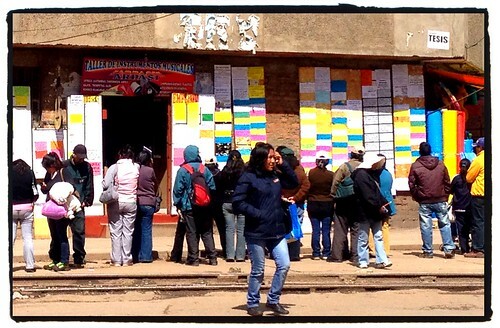 This entry was posted in Bolivia, Street Photos on 25 March, 2013 by Tim Fisher. 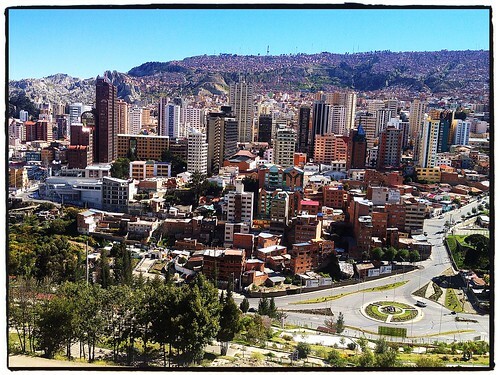 View of La Paz, a photo by tf_82 on Flickr. 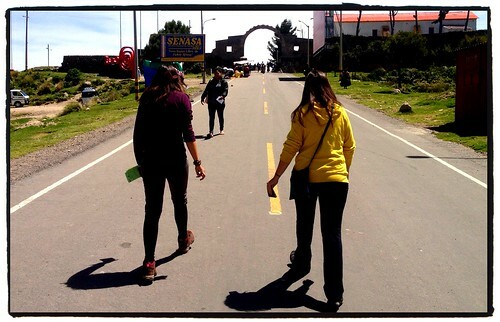 Walk­ing Accross the Bolivia Bor­der, a photo by tf_82 on Flickr. 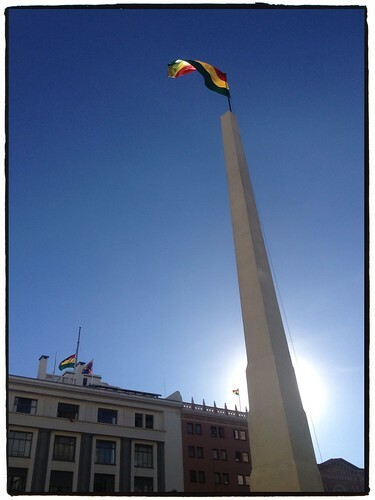 This entry was posted in Bolivia, Street Photos on 23 March, 2013 by Tim Fisher. 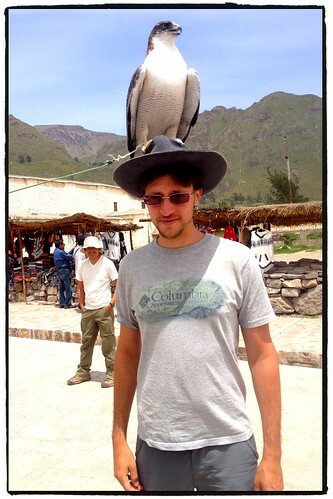 After 4 days of bum­ming around Are­quipa, Tim and I decided it was time to go on a lit­tle adven­ture to the Colca Canyon. We toyed with the idea of going solo, but ulti­mately ended up book­ing a 3 day, 2 night tour through our hostel. 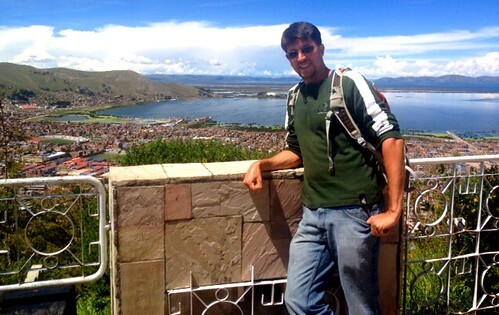 This entry was posted in Articles, Helene, Peru on 18 March, 2013 by Helene Grosjean. 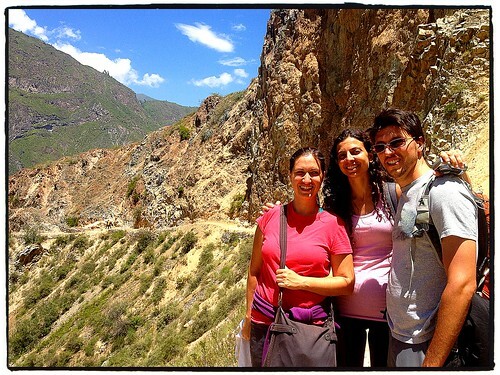 Hik­ing the Colca Canyon in Peru, a photo by tf_82 on Flickr. Billed as the sec­ond deep­est canyon in the world, we hiked this baby over the last three days. At its deep­est point, it is 4160 metres. 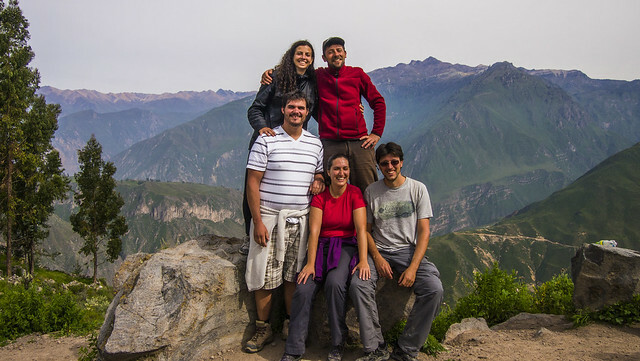 We hiked approx­i­mately 1500 meters down and then back up for a total of around 20 km. This entry was posted in Peru, Street Photos on 16 March, 2013 by Tim Fisher. 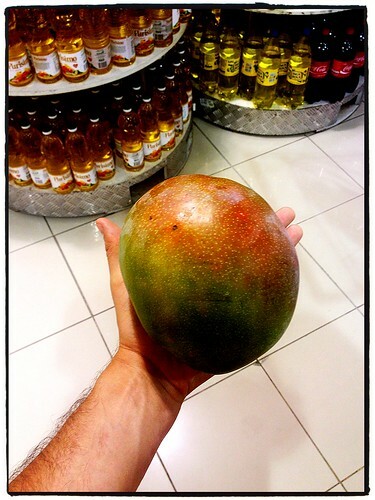 Largest Mango I’ve Ever Seen, a photo by tf_82 on Flickr. 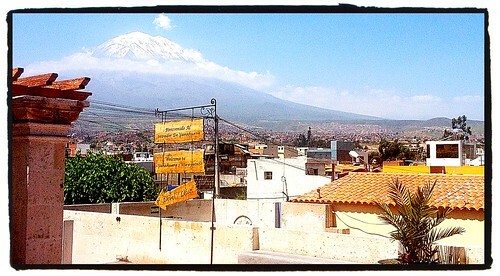 View of Misty on a Clear Day in Are­quipa, a photo by tf_82 on Flickr.